Googles featured snippets are the new Google authorship, albeit less exciting because featured snippets steal links from publishers in SERPs. Whether you like them or not, that’s the change we have to deal with because if you are not featured, your competitor will. If Google likes a page, it would feature it in LOTS of snippets: The top-performing page in the database owns 4,658 featured snippets with Wikipedia being the absolute leader in the amount of featured snippets it owns. 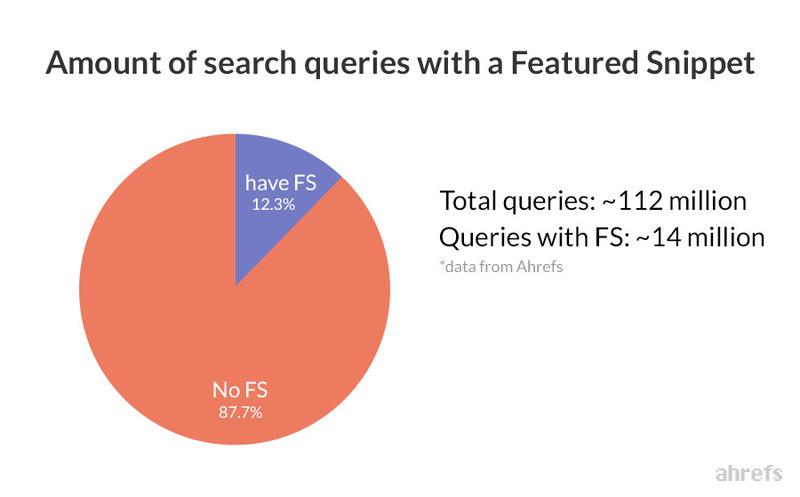 Ghergich & Co. teamed up with SEMrush to conduct an in-depth study on featured snippets. SEMrush generously compiled and shared 1,400,000 featured snippets from their database for us to analyze. 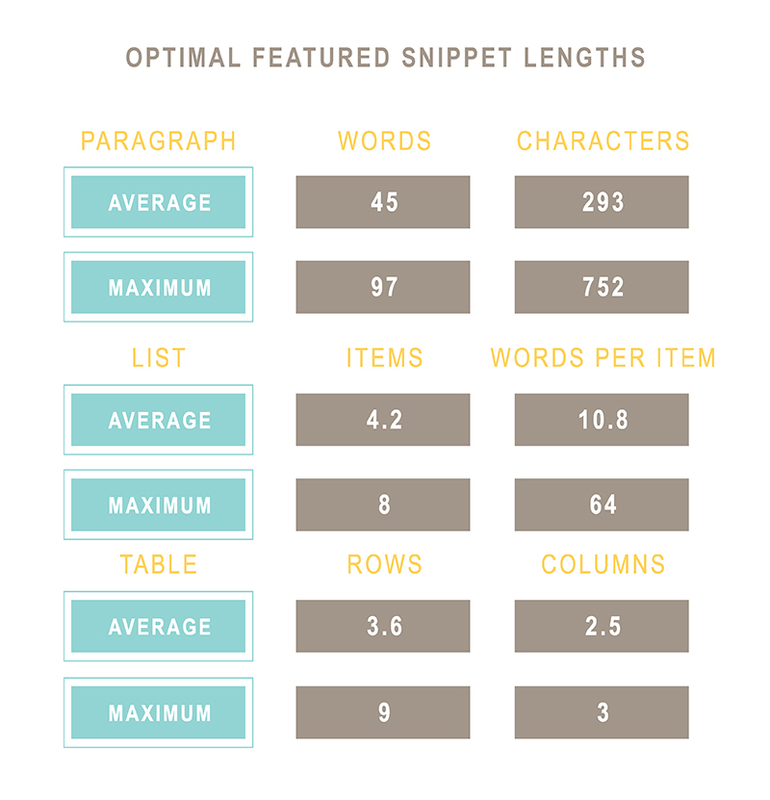 The optimal length of a featured snippet paragraph is about 40 to 50 words(~around 300 characters). What it means is that, for higher chances to get featured, aim at answering teh question within 40-50 words. The average number of items in a list was four, but that number is not what we should focus on. Instead, focus on the maximum number of items in the list. 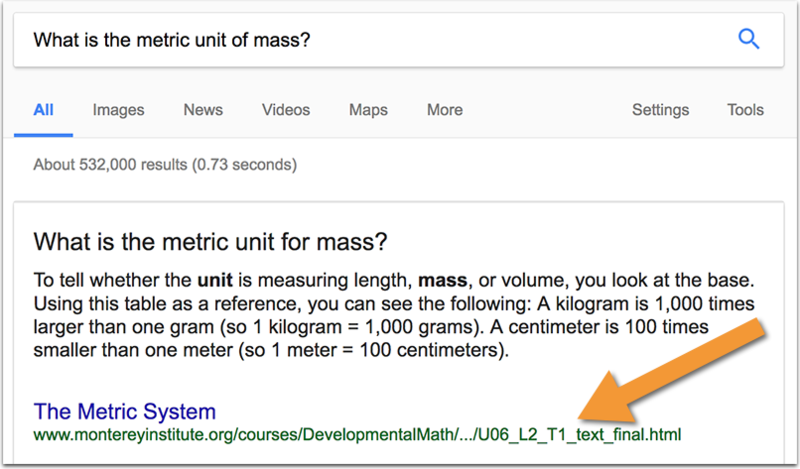 This prompts Google to display the “More Items…” text, which can lead to better engagement. Same with tables: For longer tables Google will invite the user to click to see more items in a table. Moreover, tables give you huge competitive advantage because Google loves them but not too many publishers use them. So create more comparison tables! 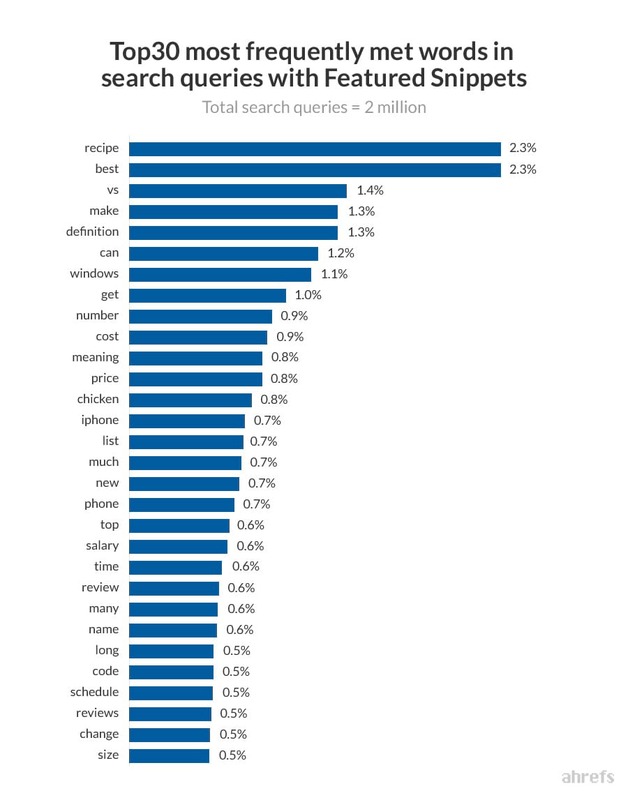 Between January 16 and January 17, 2016, Getstat gathered the top 100 ranking URLs for one million high-CPC keywords. Great post Ann! 🙂 I was wondering, is it true that we get more chance if our content consists more of bullet forms and tables? Amazing studies! I’m excited to see what will change in 1 year or so, considering the pace of FS today. 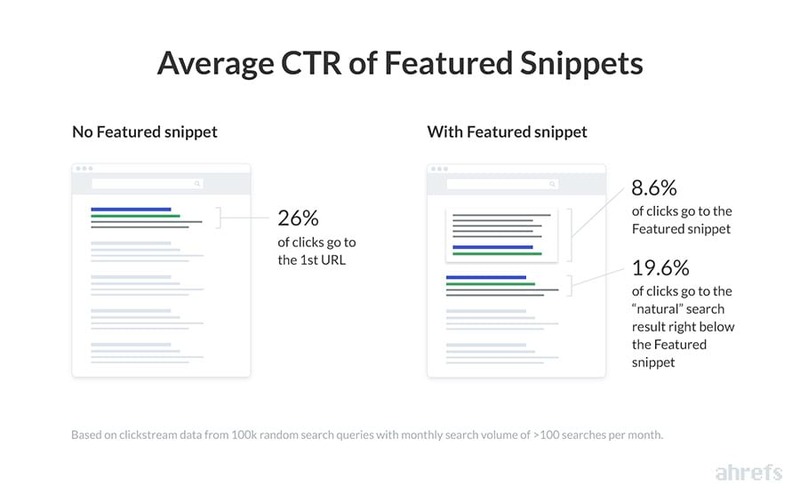 I would also recommend the featured snippets study from StoneTemple.